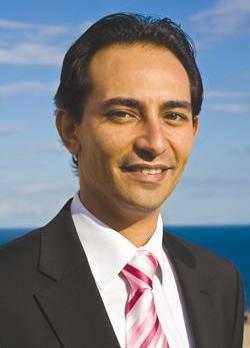 Joseph Vella is the new general manager of the Suncrest Hotel, Qawra. Mr Vella, who will be overseeing the hotel's operations, brings with him extensive experience in the hospitality industry. He has held senior posts in major hotel resorts in Malta. Following extensive refurbishment works in recent years, Mr Vella's task will ensure the continuation of excellent service and impeccable standards. His brief also involves the consolidation of the efforts to strengthen the hotel's concept of vacations ownership, while focusing on directing staff to ensure targets are reached and guests are satisfied. Claire Zammit Xuereb, hospitality director for AX Holdings, said the forthcoming season is of great importance and Mr Vella's input will be invaluable.